Lynette can help you with client invoicing and billing enquiries. 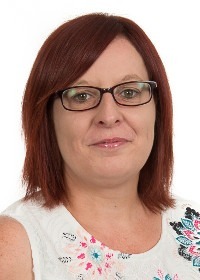 Lynette specialises in credit control and billing and has experience from several different industry areas. She enjoys cycling, walking her two dogs, reading her Kindle and spending time with family and friends.